Huawei announced its latest Honor Magic smartphone. The new Huawei Honor Magic is the curviest phone ever. The main feature of the Honor Magic is DeepThink, a digital assistant that collaborates with FaceCode. DeepThink AI uses an infrared camera to recognize users eyes, so only you and people you trust can view your notifications. The device comes with 5.09-inch AMOLED QHD resolution (577ppi) display and it sits below the curved glass. The smartphone body is just 7.8mm thick and weighs 145g. The Huawei Honor Magic smartphone is powered by octa-core Kirin 950 chipset. On the back side, there is a dual 12MP camera with an f/2.2 aperture and large 1.4µm pixels and front facing 8MP selfie camera (f/2.0). The smartphone also includes 4GB of RAM and 64GB storage and a fingerprint reader. The phone’s 2,900mAh battery gets 90% charge in half an hour with the Huawei Magic Power charger. It’s 20 minutes to 70% and 10 minutes to 40%. 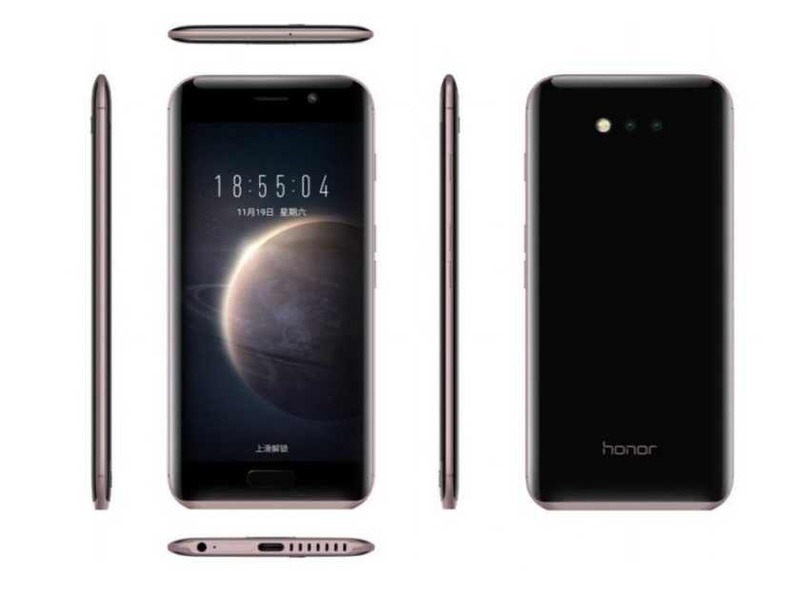 The Huawei’s latest smartphone runs on Android 6.0 with “Honor Magic Live OS”. The phone is available in Golden Black and Porcelain White. The Huawei Honor Magic cost you CNY 3,700 (~$530/€500). The phone is already available for pre-order in China.